Self Invested Personal Pension (SIPP) is a do-it-yourself pension scheme that allows you to choose exactly how your retirement savings are invested. 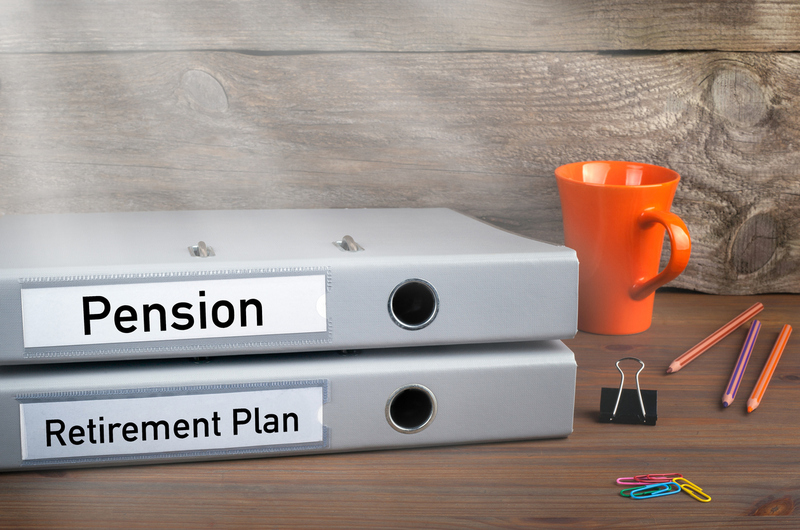 Unlike the traditional pension schemes the Sipp gives you complete control of your pension pot. You choose your investment for better or worse. The SIPP portfolio of investments is vast, including stocks and shares in the UK and overseas, government securities, investment trust, unit trusts, insurance company funds, traded endowment policies, deposit accounts, commercial property to name but a few. One of the main benefits of a SIPP is that it has the same tax incentives as other pension plans, which means that you can pay money in before income tax is taken off. However the main attraction of the SIPP is the flexibility it affords and possible lower costs of traditional pension plans. Changes in legislation has meant that Sipps are no longer solely accessible to high earners with pension funds in excess of £200,000 but even people with no source of income can contribute up to £3,6000 per tax year. However the Sipp isn’t suitable for everyone as it requires an understanding of investments and constant monitoring of the market. Like with any other pension plan the Sipp also attracts some charges which you will need to consider, these include, set up fees, management fees, dealing charges and transfer fees.